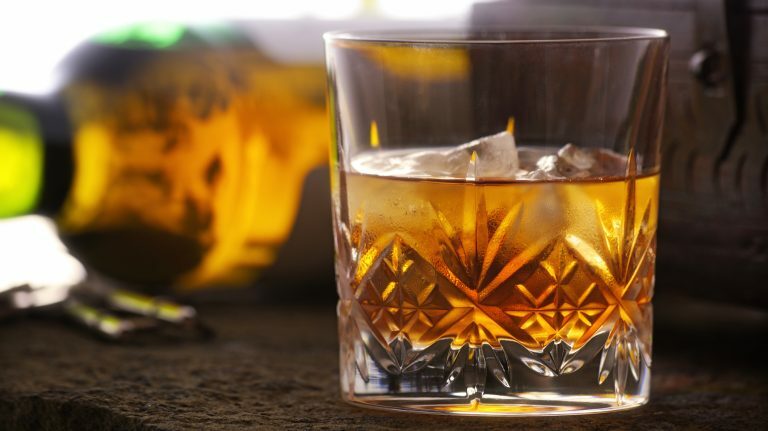 Brandy is to grapes as whisky is to grain. 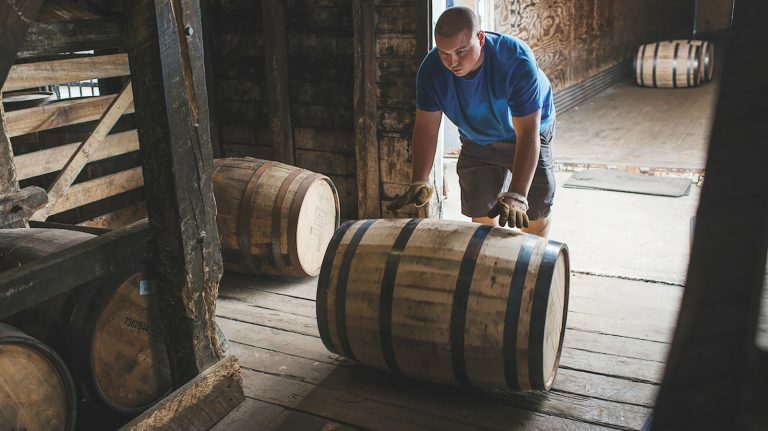 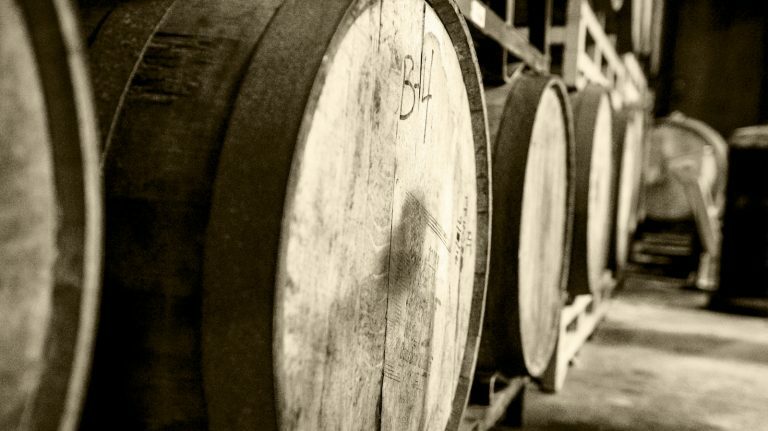 Here’s what you need to know about this barrel-aged spirit that’s having a moment. 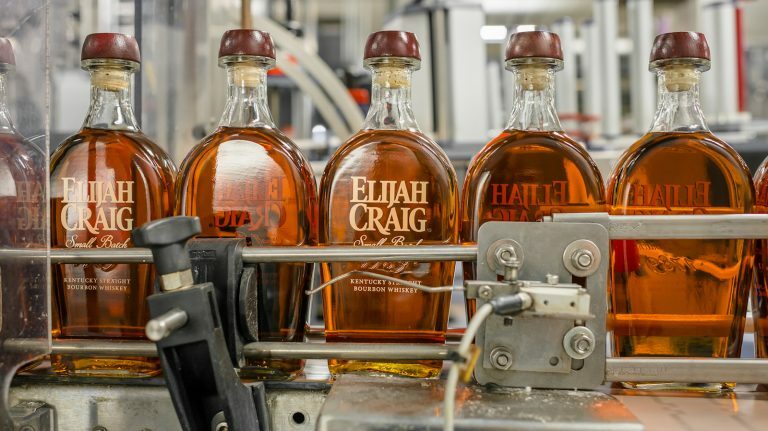 The bottle’s label says he was “the father of bourbon”—but is that true? 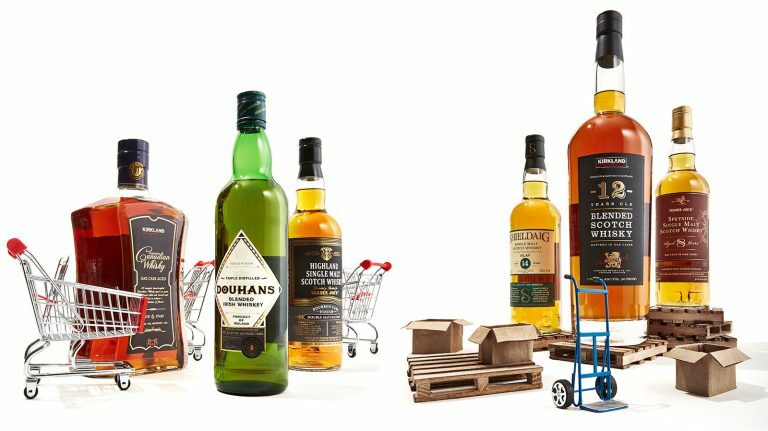 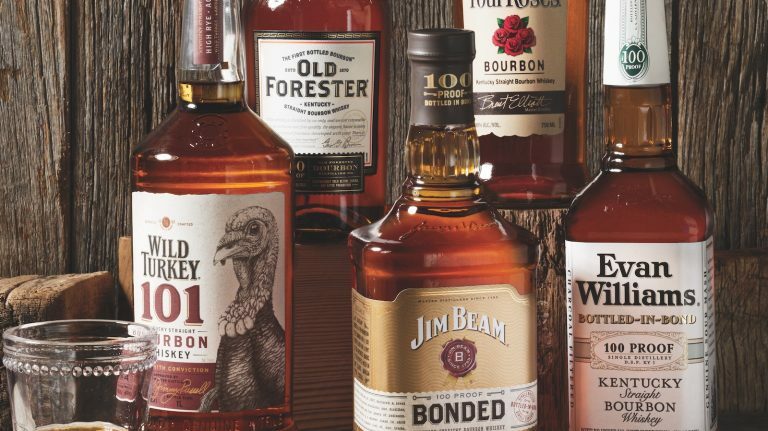 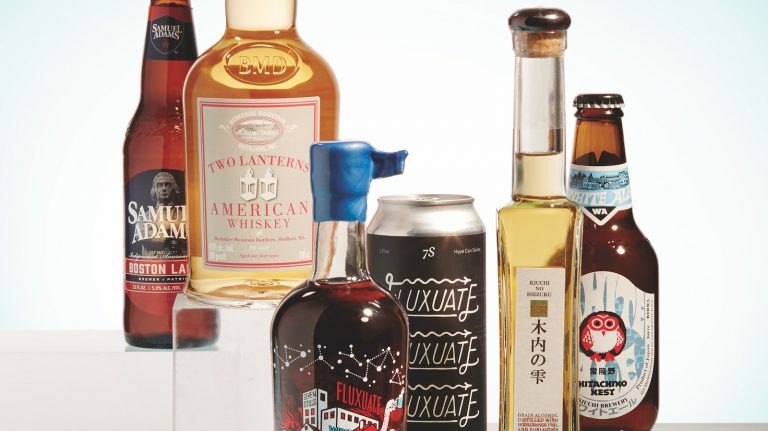 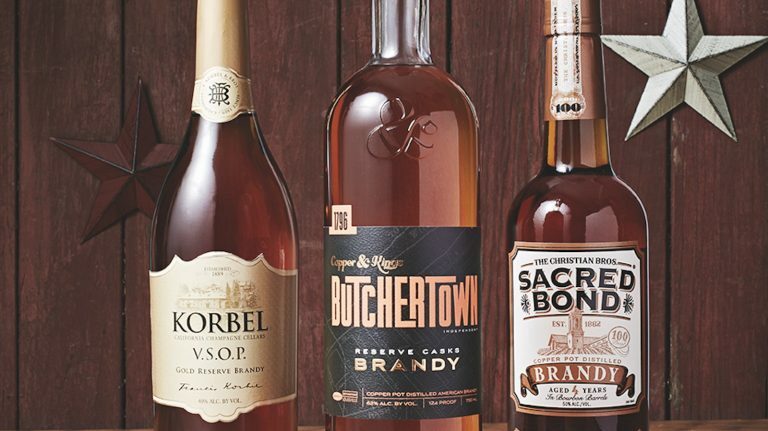 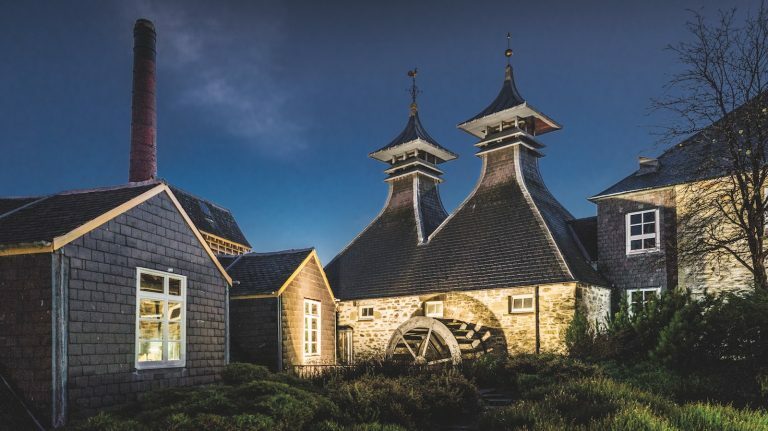 Some producers are skipping traditional techniques to mature their whiskies—here’s how they’re doing it. 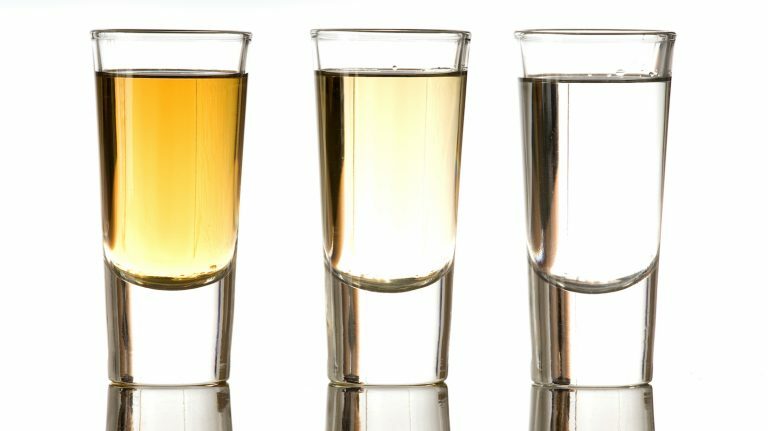 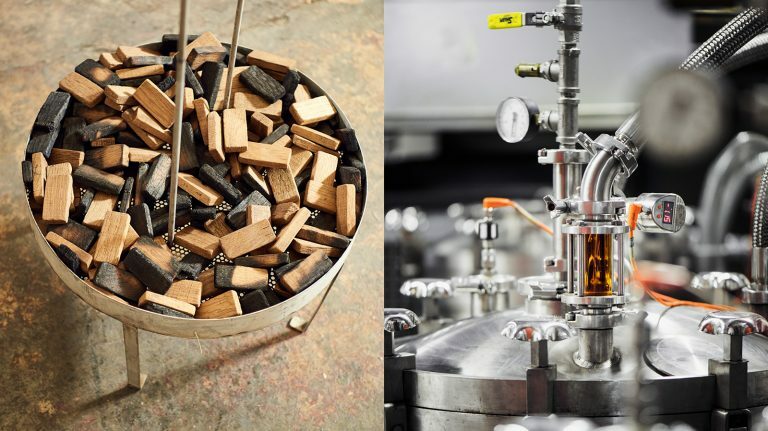 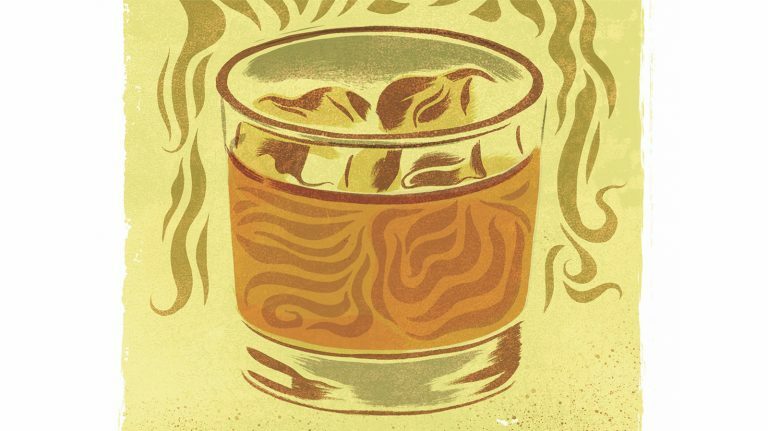 The haze in your whisky comes from non-chill filtering, and it’s a feature, not a bug.